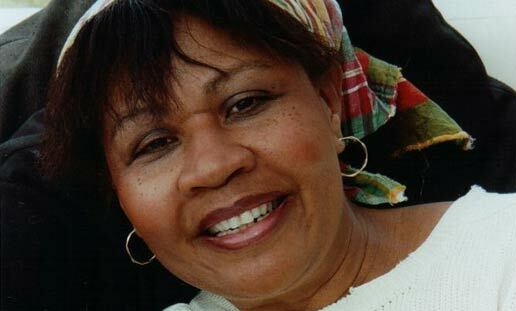 Jamaica Kincaid is a novelist and essayist. 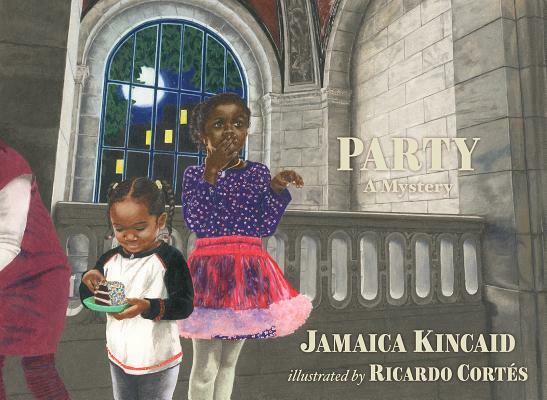 Jamaica Kincaid was born Elaine Potter Richardson in St. John's, Antigua. 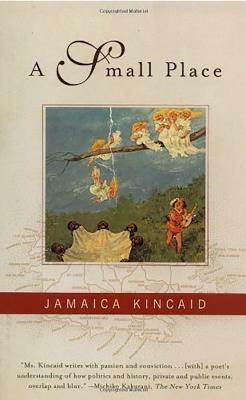 Kincaid was educated in the British colonial education system, as Antigua did not gain its independence from England until 1981. 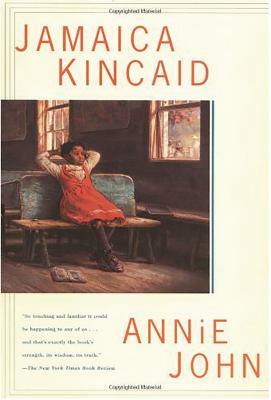 Although she was intelligent and tested at the top of her class, her mother removed Kincaid from school at age sixteen to help support the family when her third and last brother was born because her stepfather was ill and could not provide for the family anymore. Her mother sent her to Scarsdale, a suburb of New York City when she was only seventeen to work as an au pair. 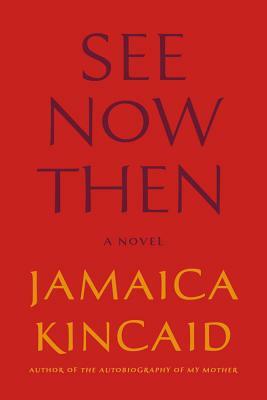 However, after this move, Kincaid refused to send money home, she left no forwarding address and was cut off from her family until her return to Antigua 20 years later. While working as an au pair, Kincaid enrolled in evening classes at a community college. After three years, she resigned from her job to attend Franconia College in New Hampshire on a full scholarship. 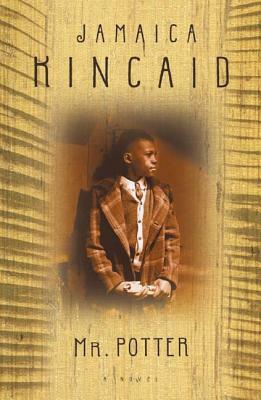 However, Kincaid dropped out of school after one year and moved to New York City. 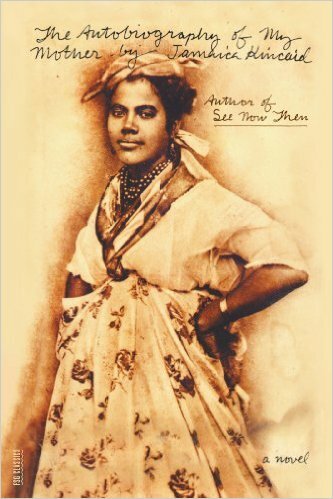 In New York City, she started writing for a teenage girls' magazine and changed her name to Jamaica Kincaid. 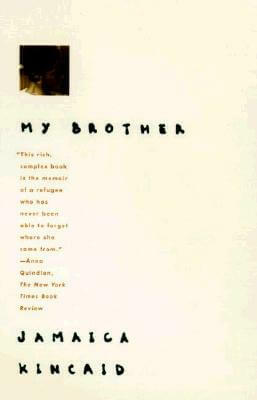 As a result of her budding writing career and friendship with George W. S. Trow, Kincaid became acquainted with The New Yorker's legendary editor, William Shawn, who was impressed with Kincaid's writing. He employed her as a staff writer in 1976 and then eventually as a featured columnist for "Talk of the Town", which lasted nine years. 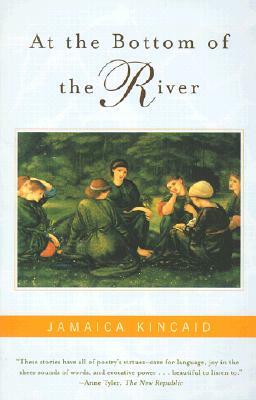 Kincaid was a staff writer for The New Yorker for twenty years. Kincaid lives in North Bennington, Vermont, during the summers and teaches at Harvard as the "Professor of African and American Studies in Residence" at Harvard during the academic year. 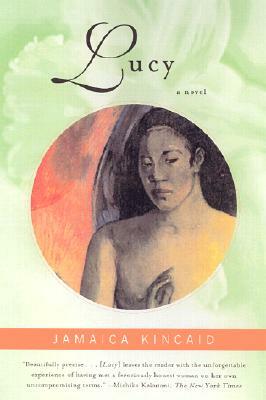 Tell us how much you like Jamaica Kincaid.